The ever-intellectually-stimulating Krissy Kneen has been shortlisted for the 2018 Stella Prize for her novel An Uncertain Grace. 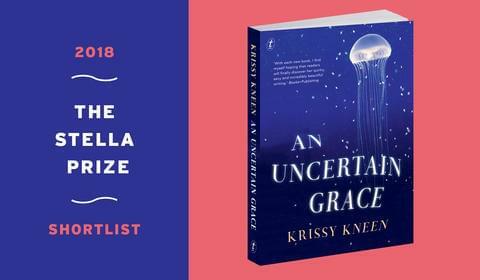 An Uncertain Grace is the finest work yet from one of Australia’s most daring literary voices, Brisbane bookseller and award-winning memoirist, poet and novelist Krissy Kneen. Mareike Krügel is a highly celebrated German author who has received numerous literary awards, including the Friedrich Hebbel Prize. 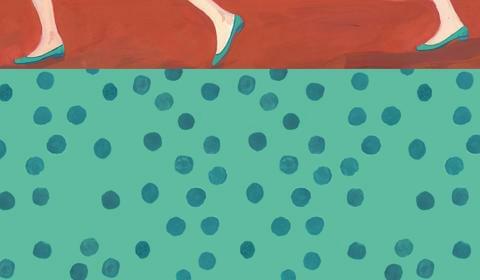 We at Text fell in love with her fourth novel, Look at Me, and knew that we had to bring it to you. This is the first time Mareike Krügel has been translated into English and we’re sure it won’t be the last. Translated by the wonderful Imogen Taylor, Look at Me is both blackly funny and deeply reflective. Read on for an extract. 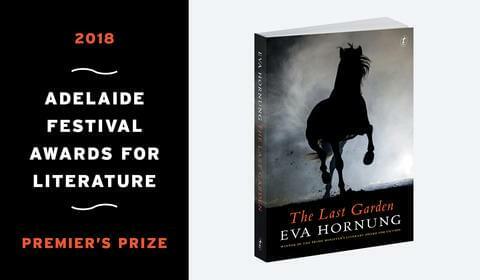 Eva Hornung has taken out the South Australian Premier’s Award for Literature for her novel The Last Garden. She is the first South Australian to win this prestigious prize. Read on for details as well as an extract. 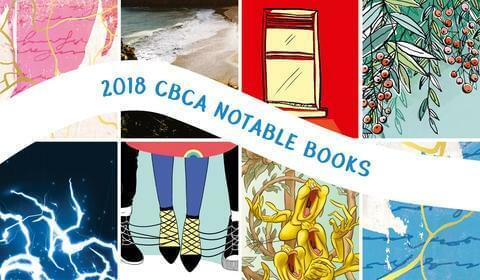 SEVEN Text Books on the 2018 CBCA Notables List! 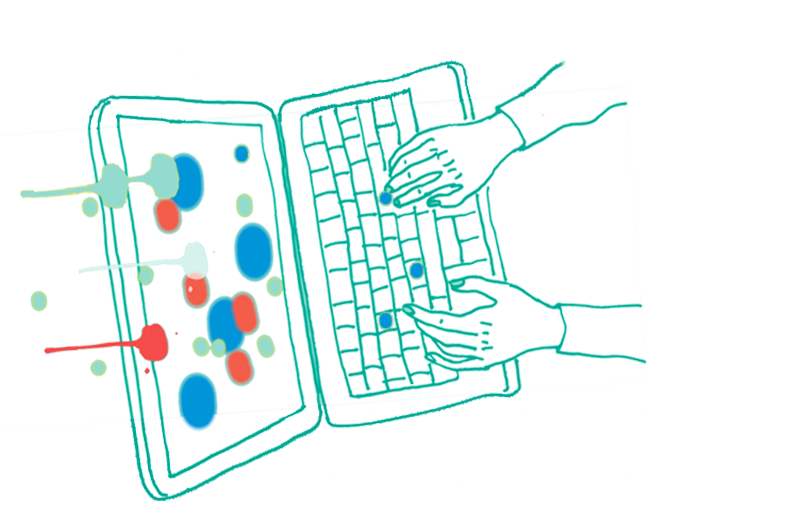 Seven amazing Text authors are on the Children’s Book Council of Australia’s 2018 Notables List. Have a look at these wonderful books with links to extracts, interviews and more. 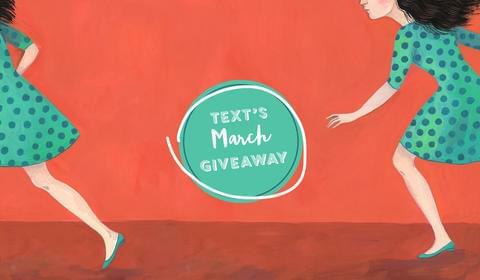 March books are here, and we’ve got translations, space adventures and film adaptations – all up for grabs in our monthly giveaway. Have a look at our new books and then head over to Text’s Facebook page for your chance to win one. 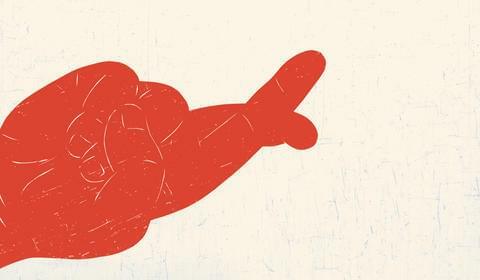 Craig Sherborne’s latest book, Off the Record: A Novel, is a riotously unforgiving story about a tabloid crime reporter who considers himself a writer of exceptional talent and a hero to his wife and teenage son. We sat down with Craig Sherborne, whom the Australian has referred to as ‘a supreme wordsmith’, and asked him a few questions. Enjoy – then stick around to read an excerpt from his latest masterfully written satire. Welcome to our latest instalment of Meet the Texters! Today’s Texter is Khadija Caffoor, Text’s Rights & Export Coordinator. She is a part of a small but mighty team, negotiating with international publishers and brokering audio and film rights, and is instrumental in the expansion of Text’s export business in the UK and US. 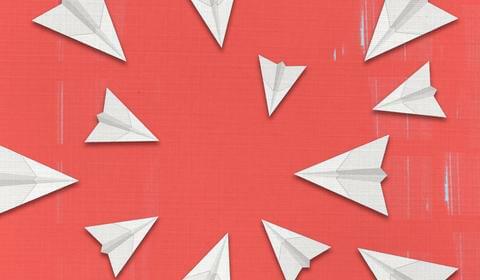 Read on for insight into this jetsetting, hard-working Texter’s life and some excellent rights-related tips for authors! Anne Buist knows a thing or two about what goes into a psychological thriller. 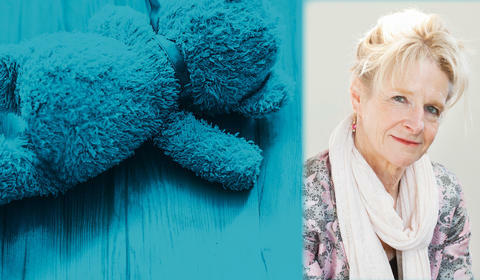 She’s got over twenty-five years’ clinical and research experience in perinatal psychiatry and has worked with protective services and the legal system in cases of abuse, kidnapping, infanticide and murder. This I Would Kill For is her latest book, the third in the ‘Natalie King, forensic psychiatrist’ series. We asked Anne some questions about writing thrillers and the delicate art of translating your work into your fiction. Enjoy – then stick around to read an excerpt from her latest page-turner. 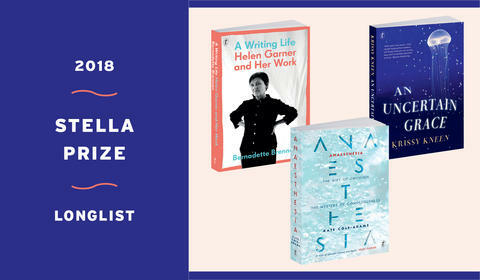 Text is mightily pleased to announce that three of its authors have been longlisted for the Stella Prize! Bernadette Brennan, Krissy Kneen and Kate Cole-Adams are all in the running for this prestigious award. 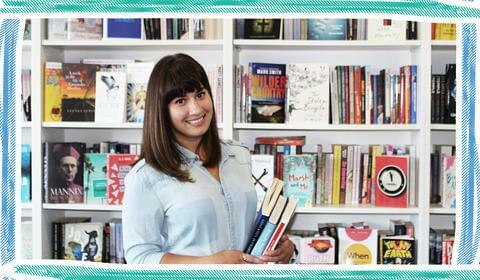 Read on to learn more about them and their nominated books as well as some extracts and interviews.